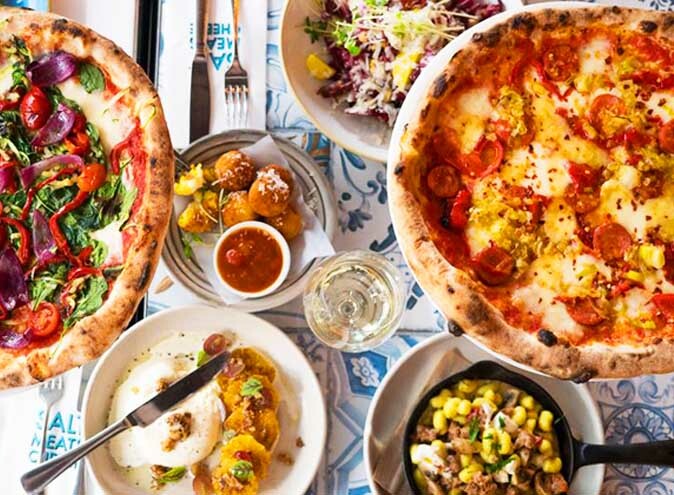 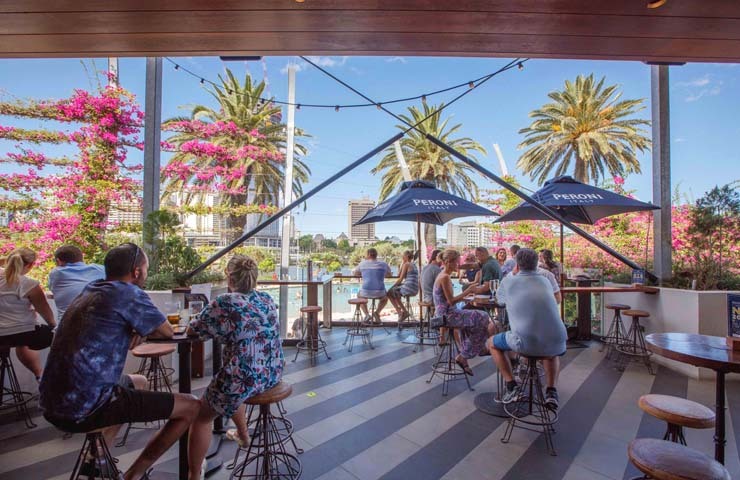 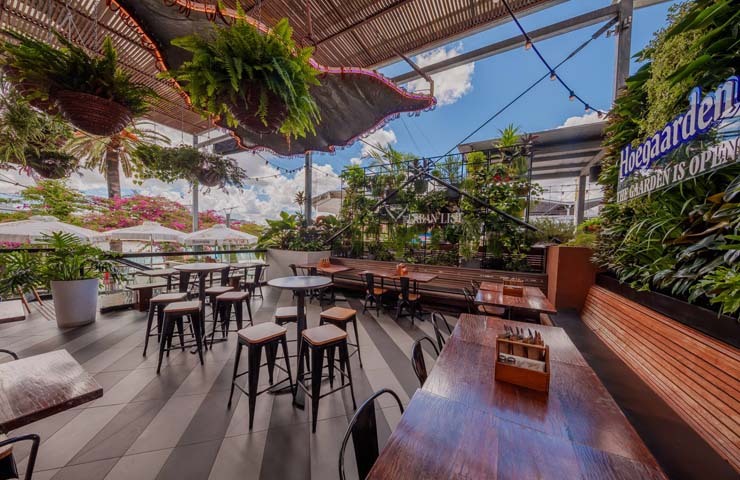 Located only a few steps from Brisbane’s iconic Streets Beach, Southbank Beer Garden offers quality pub dining while overlooking some of the best views of Brisbane. 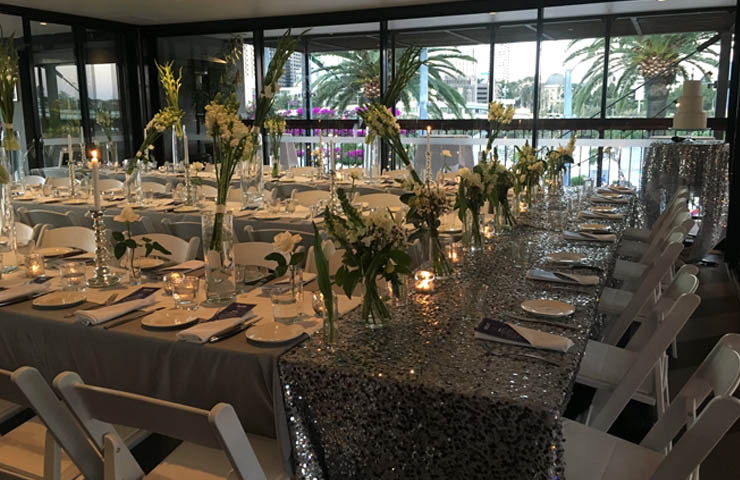 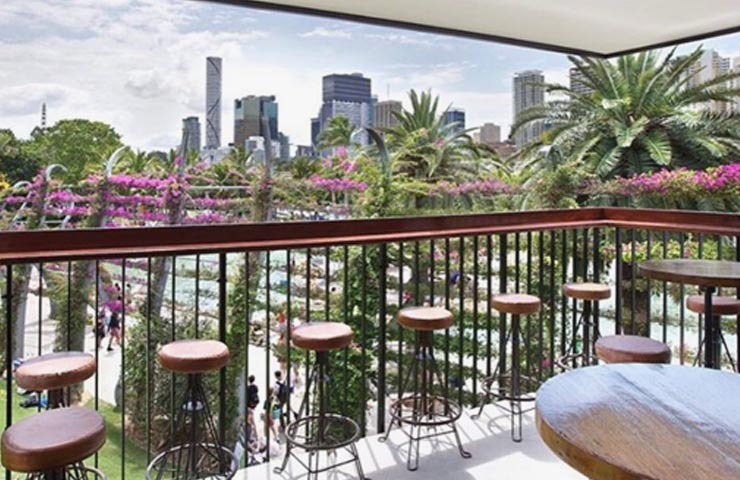 The open layout celebrates the Queensland climate with outdoor dining options providing the perfect spot for lunch, dinner and everything in between. 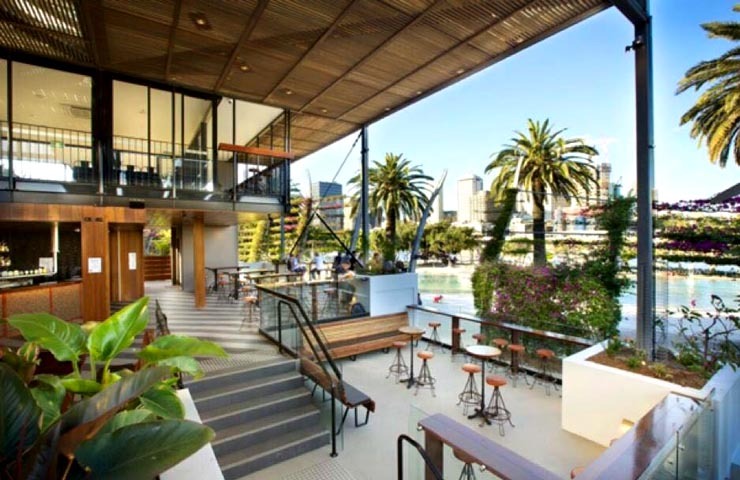 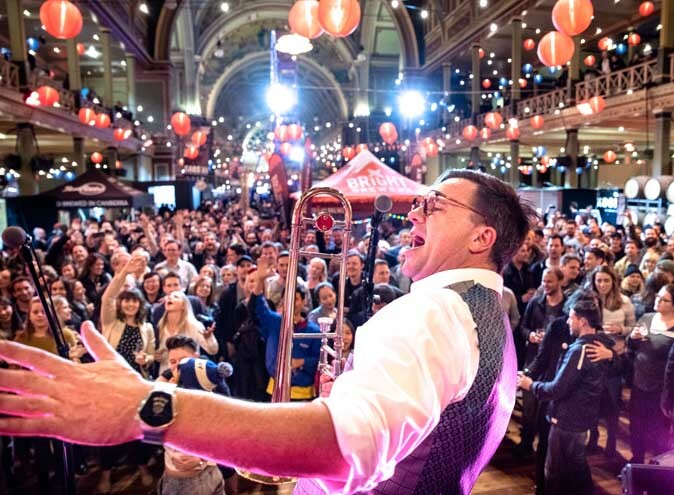 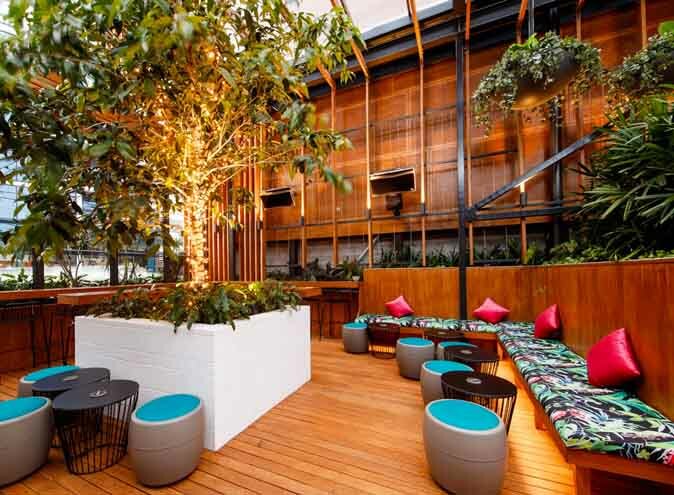 Southbank Beer Garden has been featured as one of the best places to get away from the crowds this Origin series! 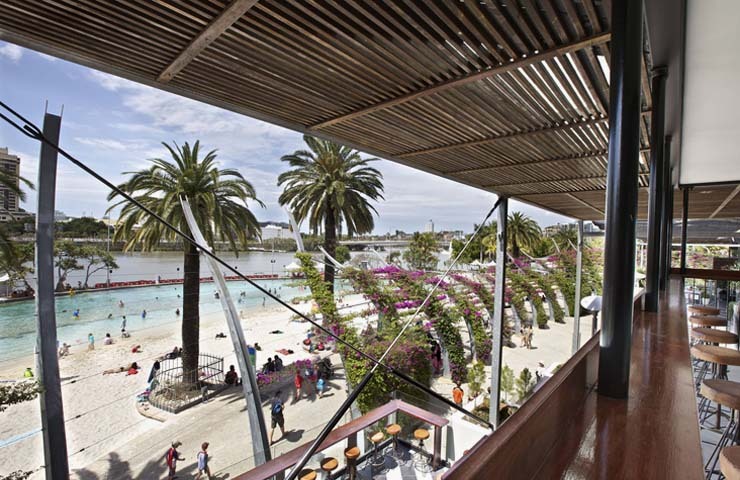 Contact Southbank Beer Garden via the contact form provided or by the phone number, email & web address below the form.